Location..... Location...... Location! 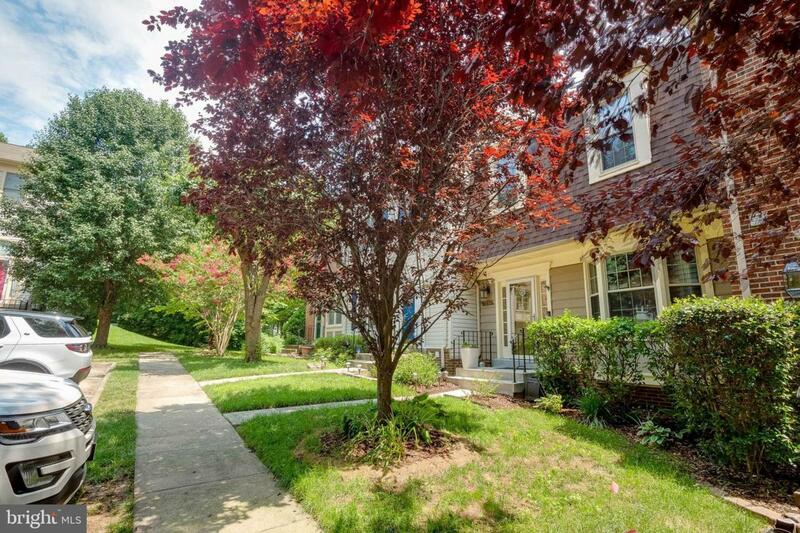 Just off Fairfax County PKWY, Close to NGA - North Fort Belvoir, I-95, ~3.6 Miles to Springfield Metro, ~16 Miles to Pentagon, 17 Miles to Tyson~s Corner. 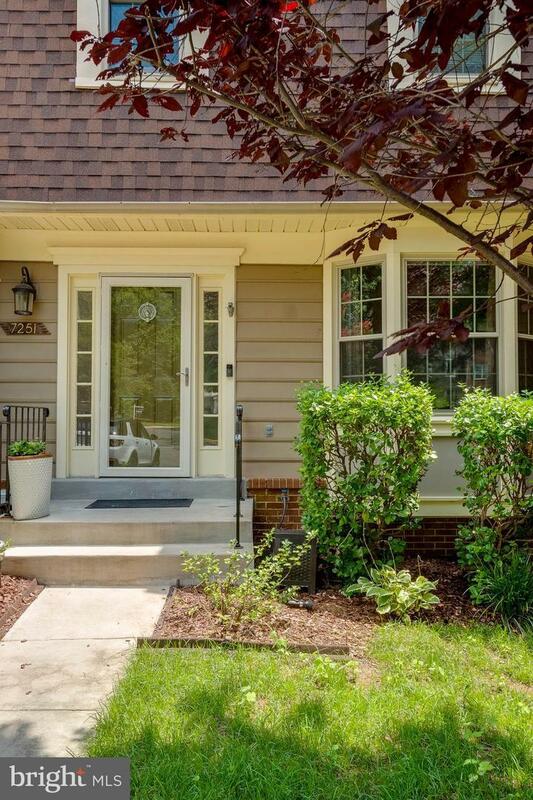 Updated 3 BED ROOMS +1 DEN (perfect to be used as 4th bedroom), 3.5 Baths, DECK, PATIO and FENCED in YARD. Upgrades throughout! Newly replaced Roof and gutters in 2018, Microwave & Dishwasher 2017,New Water Heater and New Plumbing, SS Appliances. New Flooring in Basement, 4th room In Basement with attached full bath. Freshly painted main level, beautiful wood floors. A Welcoming living room with adjoining dining room. Spacious eat-in kitchen with boxed window. 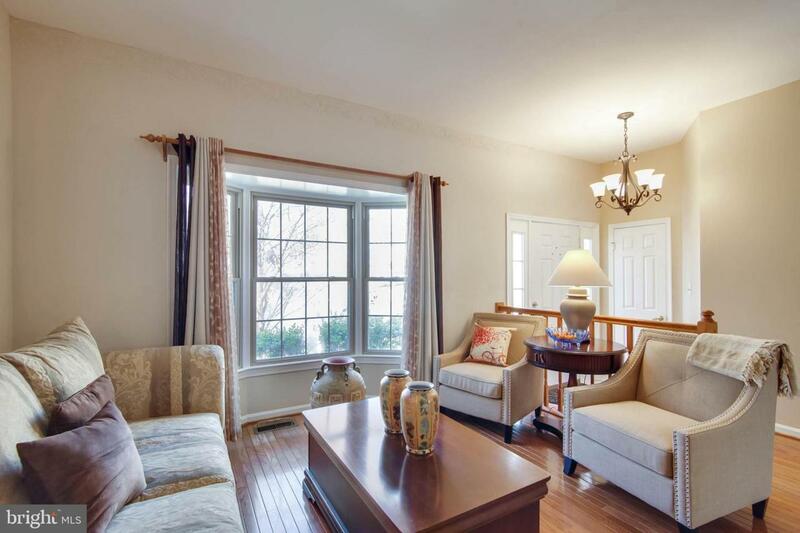 A cozy family room with sliding door access to the deck overlooking community wooded area. 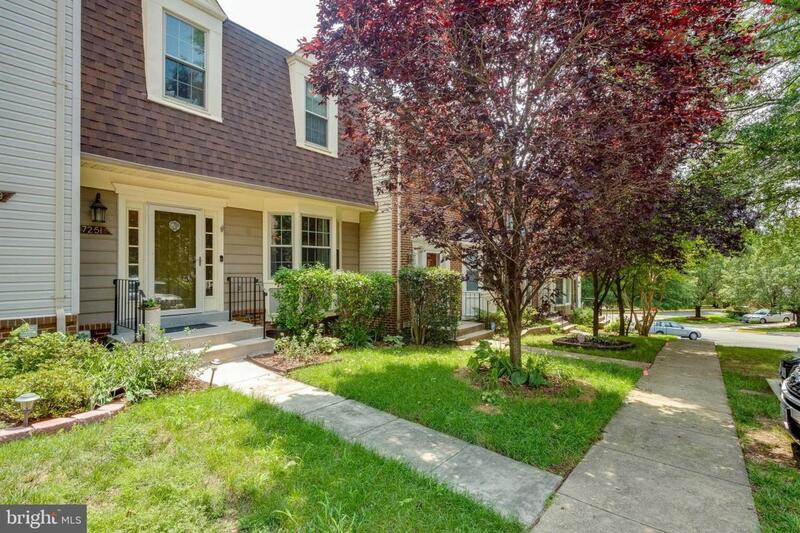 Upper level boasts of - a huge master suite with vaulted ceiling, walk in closet, a huge bathroom with updated shower. Double vanity and a soaking tub. 2 secondary bedrooms and a full bath. Lower level is great for entertaining, a newly floored large recreation room, wood burning fireplace. Walk out into the fenced in back patio. Lower level has a Den with attached full bath - great space for guests. Great community with Tot lot and plenty of parking. Two reserved parking spaces just in the front of the house. Plenty of guest parking available throughout the community. It~s been a great home for the current owners. Now it~s your chance to make it yours!